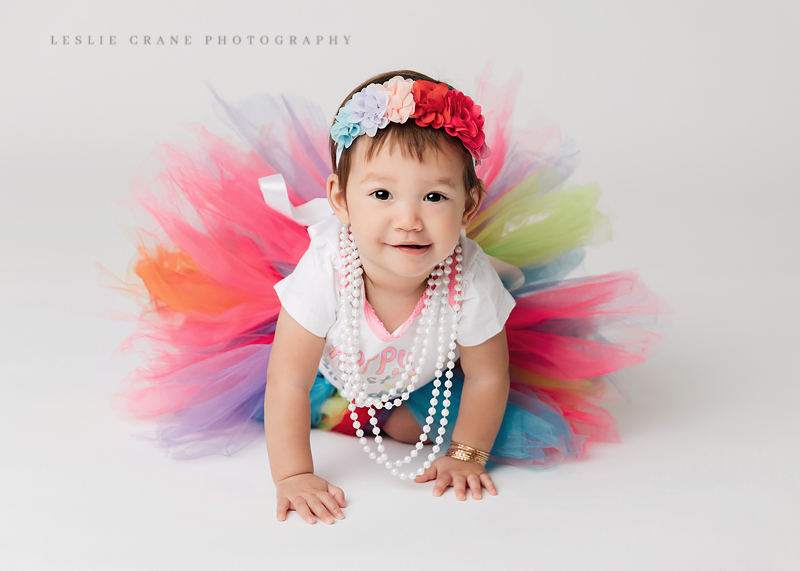 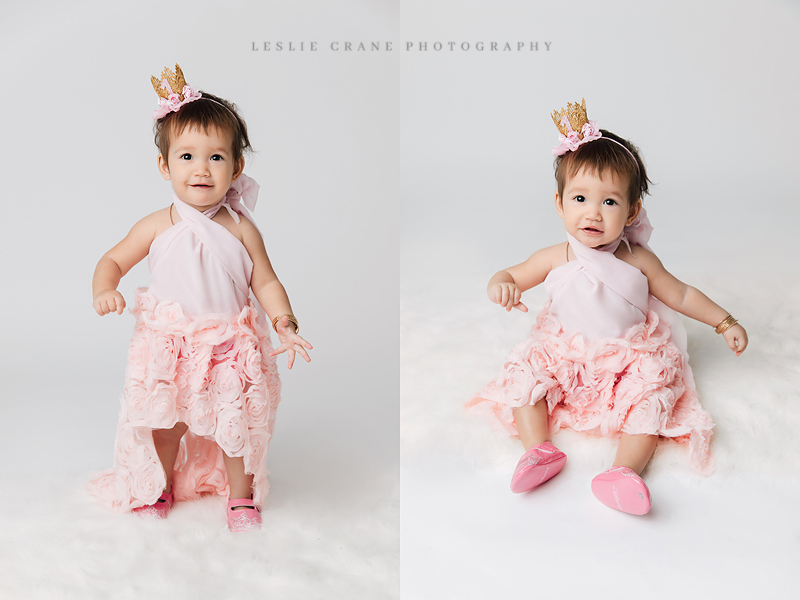 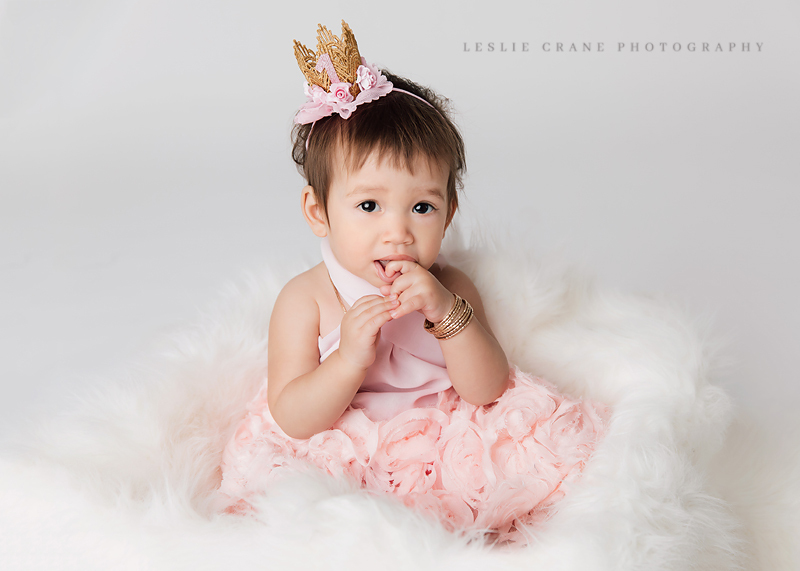 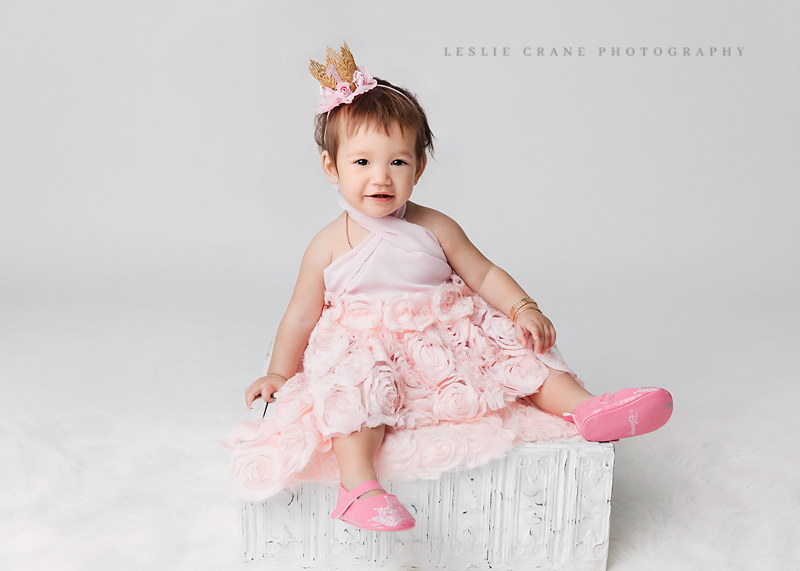 This adorable and sweet little princess is having her first birthday. 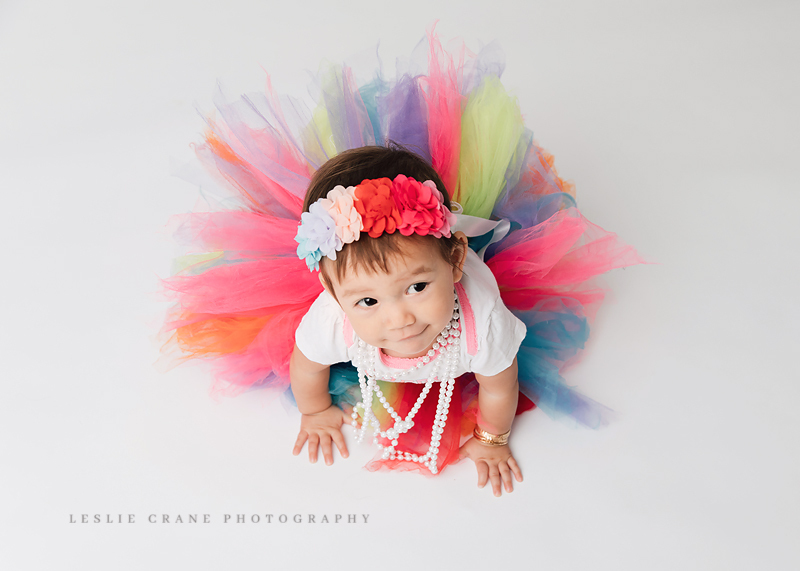 And she is all ready for her party! 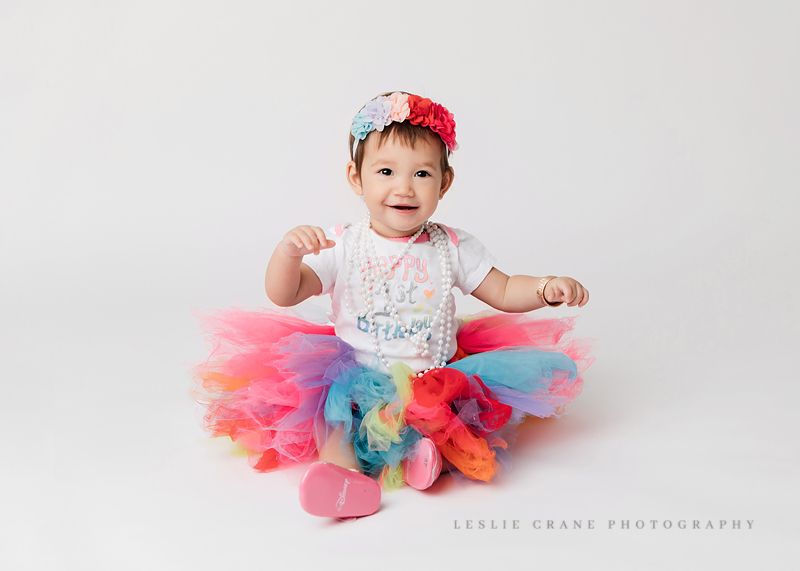 She is the happiest, most darling little love. 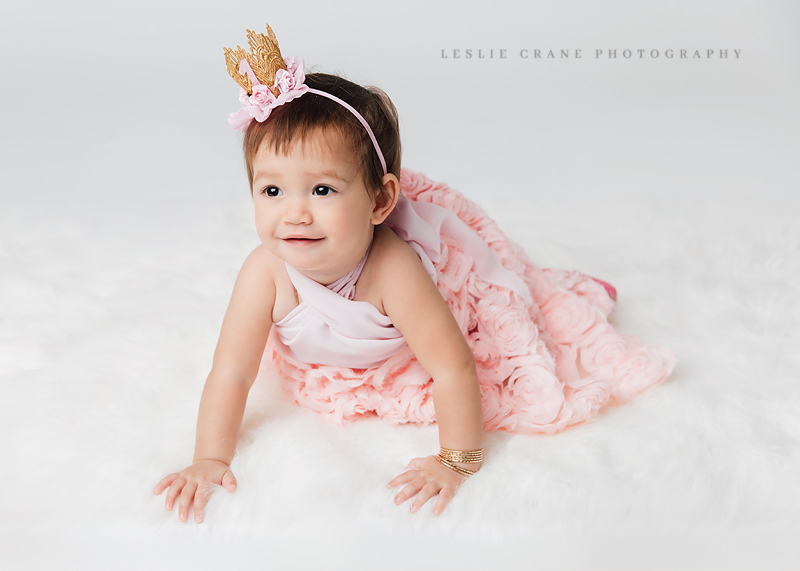 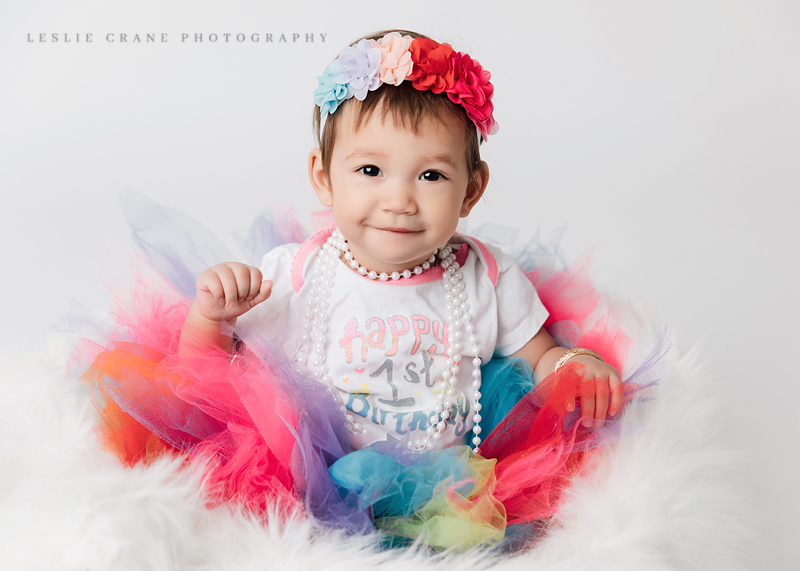 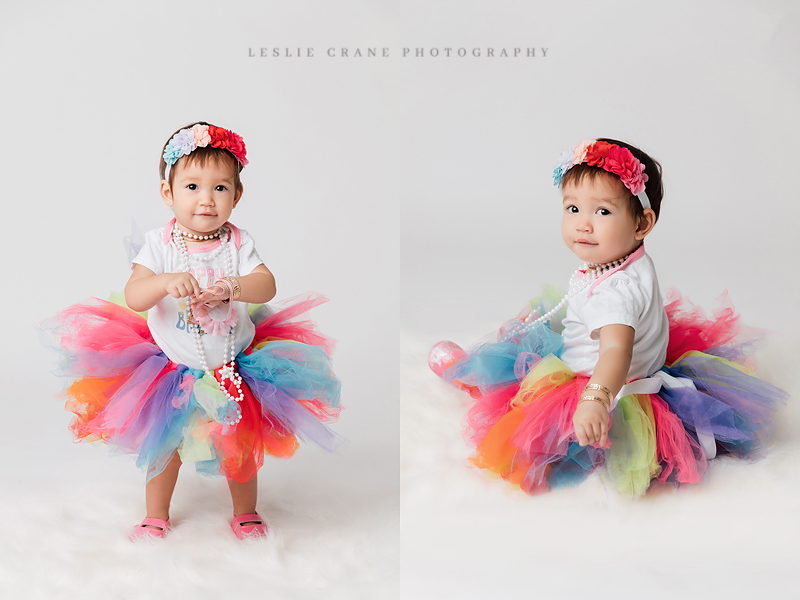 I had such a wonderful time with her and her mother at her birthday milestone photo shoot at my photo studio in Chaska, MN. 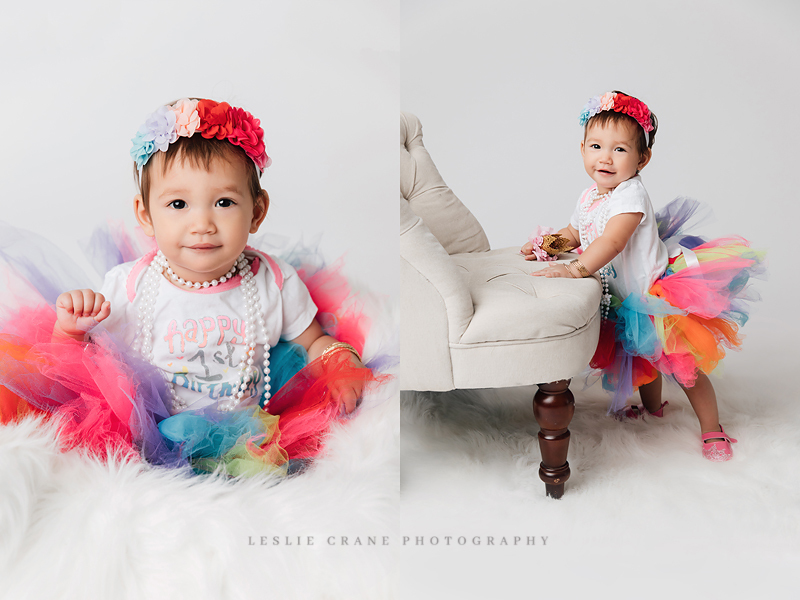 It was storming like crazy outside, but pretty sunshiny indoors!